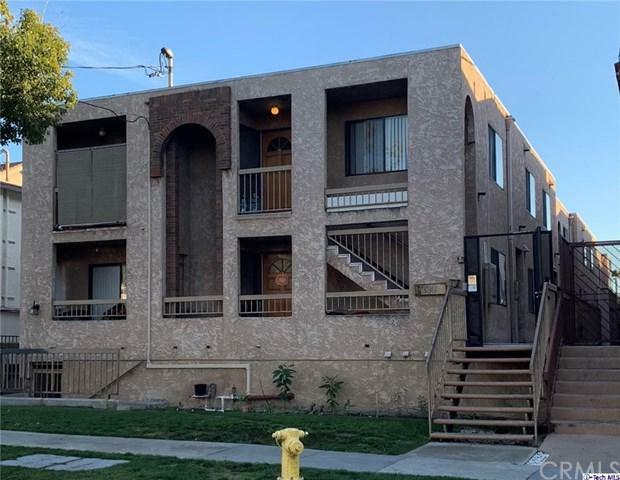 All ten units are 2-BR/2BA, one with fireplace as owner's unit; each with two parking spaces, individual water heater, granite counter tops, and nine with laminate wood flooring. Building has common laundry service. Current annual gross scheduled income is $192,000; annual market rent estimated at $276,000, a 44% upside.